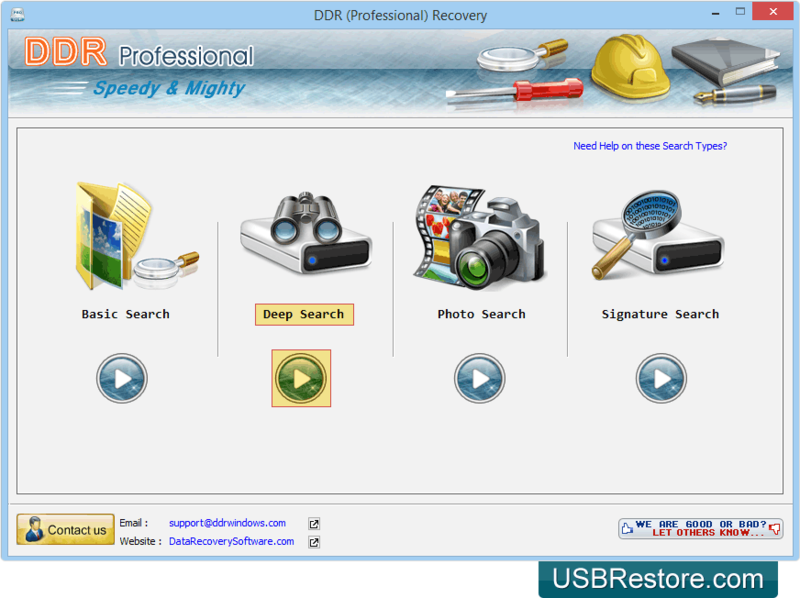 Software has four recovery modes, select any one mode according to your requirement. 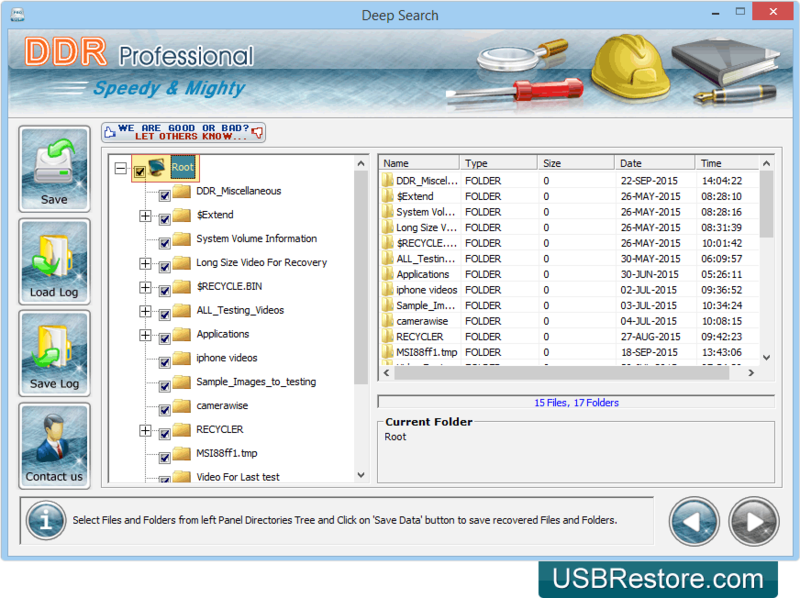 Select the drive from which you want to restore lost data files and folders. Data recovery is going on. You can stop searching files and folders by clicking on Stop button. However it is strongly recommended that you would allow the software to complete the searching process. Select files and folders and click on Save button to save recovered data.